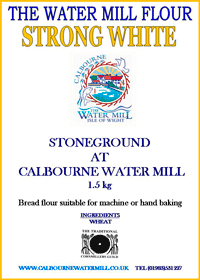 We are proud that our flour is ground the ‘traditional way’. 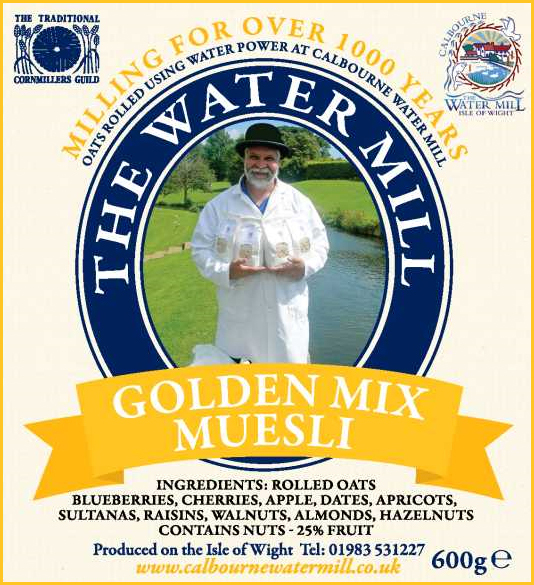 Using only the power of water, our millers Neal and Alex, produce approximately 50-60 tons of flour and oats each year. 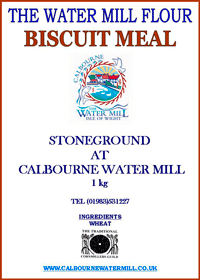 Calbourne Water Mill supplies many shops across the Isle of Wight as well as delivering flour to the mainland. 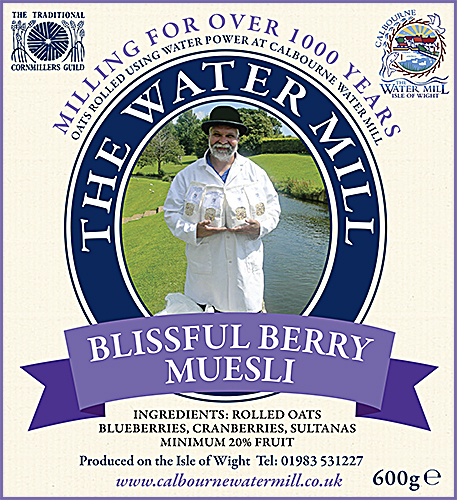 We also sell flour and bread direct to customers at our Gift Shop and on our Online Shop. 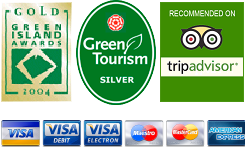 We welcome wholesale customers and can offer competitive pricing – please contact Karen or Wendy. 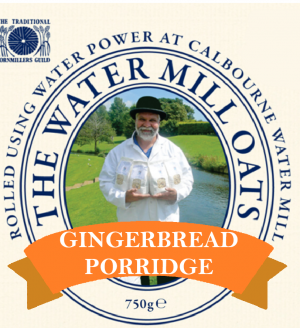 Telephone: 01983 531227 or Email: Calbourne Water Mill. 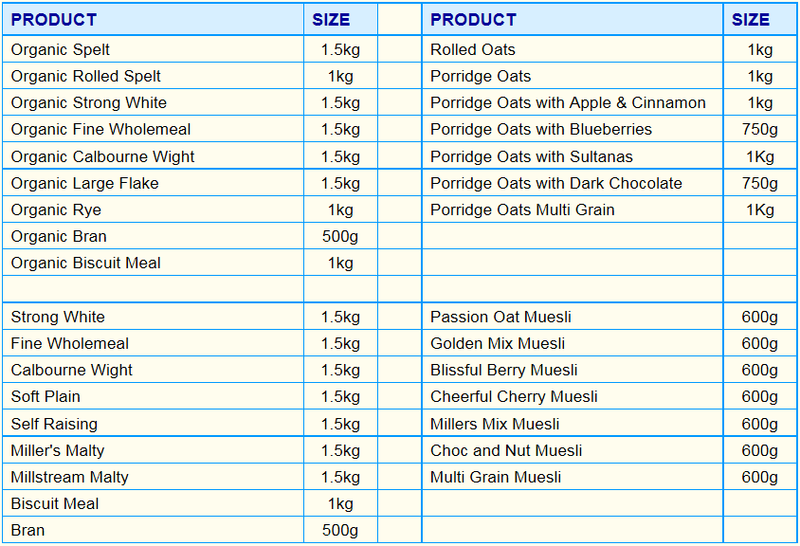 If you wish to purchase our flour by mail order the flour will be sent to you using the postal services and postal costs will be confirmed with you prior to despatch.